This feels more like a spring top than a fall one, but that doesn't mean I don't love it any less! And who doesn't need a shock of color ever so often? 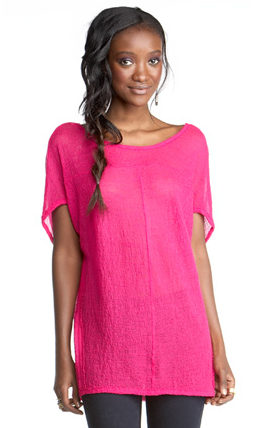 Pre-order this Rachel Rachel Roy top for $79.